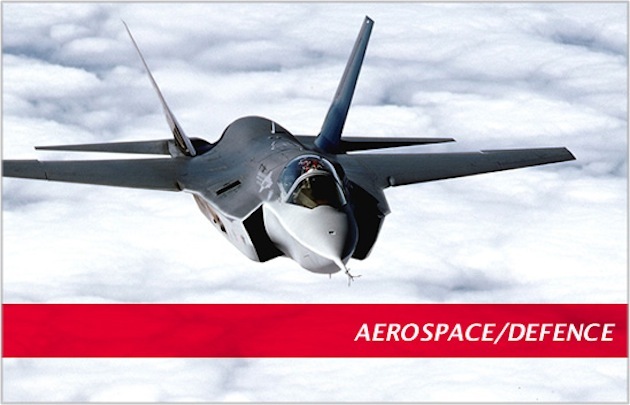 Ferra specialises in the design, manufacture, assembly and test of aerospace structures and sub-systems, serving local and overseas defence and aerospace companies. Minister for Defence Materiel Jason Clare today confirmed that Australian manufacturing company Ferra Engineering has been awarded a $6 million contract by Lockheed Martin to supply weapons pylons and mission kits for the MH-60R Seahawk ‘Romeo’ naval combat helicopters. This is the first contract awarded to an Australian manufacturer by Lockheed Martin since the company signed onto the Global Supply Chain Program last year. “This is a great example of an Australian manufacturing company winning work in the supply chain of one of the largest defence companies in the world,” Mr Clare said. “Not only will Ferra Engineering produce parts for the 24 new helicopters Australia is buying, they will also manufacture parts for helicopters being built for the US Navy”. In June last year the Australian Government approved the acquisition of 24 new MH-60R Seahawk ‘Romeo’ naval combat helicopters to replace Navy’s current combat helicopter capability and provide the air-to-surface strike capability. Acquisition of 24 ‘Romeos’ means that Navy will have the capacity to provide at least eight warships with a combat helicopter at the same time, including ANZAC Class frigates and the new Air Warfare Destroyers. “To date more than $443 million in contracts have been awarded to Australian industry through the program,” Mr Clare said. Production of the weapons pylons and mission kits is expected to commence later this year.